Suzanne is an author, psychologist, executive coach, international speaker and founder of The Mysterial Woman Initiative, a social enterprise dedicated to the awakening, development and support of women as integral leaders shaping a positive future for all beings. She is a master of transformative learning, with a passion for awakening innate human potential. An early pioneer in the field of experiential learning, she led the way in using the outdoors as a classroom for leadership development and was the co-creator of a highly acclaimed worldwide woman’s empowerment program in the 1990’s. Suzanne was the founder of an international consultancy and worked for over a decade with Fortune 500 companies (seven of those years based in Paris) as a multilingual senior management consultant, facilitator, speaker and leadership coach. After decades of work as a senior leadership consultant she recognized the absence of leadership programs designed to address women’s development. In 2000 she founded her business and initiated her university certificate leadership programs to focus on awakening the deeper leadership potential inherent and yet mostly undeveloped in women. 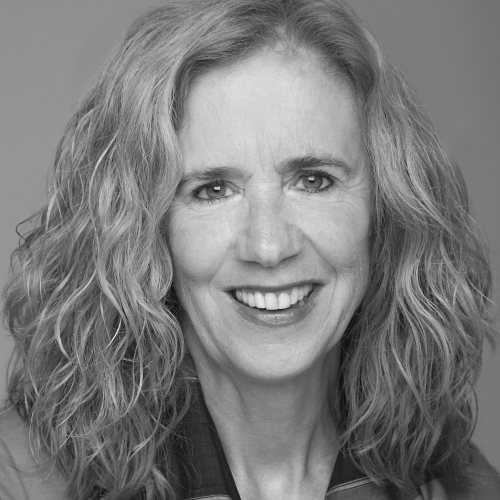 Combining a depth of understanding from her years as a consultant and executive coach, her graduate studies in women’s developmental psychology, and her well-developed intuitive, artistic, and soulful sensibilities she has dedicated the last 15 years to decoding an embodied, integral and accelerated pathway to unlock women’s innate potential. This multi-faceted, depth approach to her work rests on 30 years of study and practice in a grounded spiritual path that is a vital aspect of her life today. 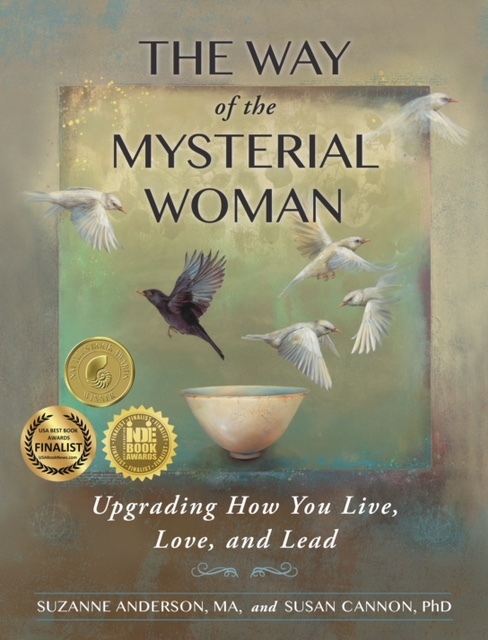 She is the co-author, along with Dr. Susan Cannon, of the triple award-winning book The Way of the Mysterial Woman: Upgrading How You Live, Love and Lead. Originally from Canada, Suzanne now lives in the lush city of Seattle, enjoys art and music, loves to speak French and Italian, bike, swim, ski and hike in beautiful places, and share deep conversations with dear friends over a well brewed pot of tea or a well-aged wine.